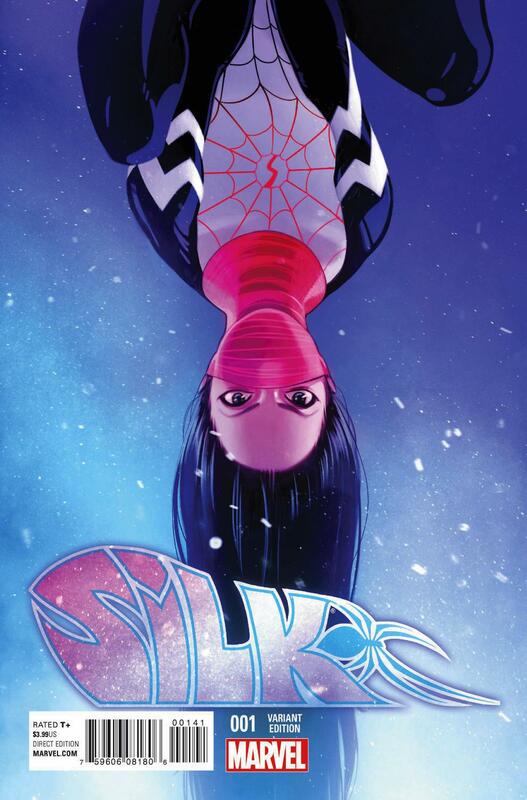 With all the hype surrounding the release of Spider-Gwen later this month, it seems as people may have been sleeping on Silk. Copies of this variant were flying off the virtual shelves as many online retailers were selling out fairly quickly after opening up the order window for next week’s releases. In fact one retailer showed this as sold out at $20 in the morning, only to bring back copies later in the afternoon at $50 (and they were sold out as of this publication!). This may be one of the hottest books at your LCS next week! There are 3 Campbell Conquest variants that are rarer than the Ramos variant, but which depict the Black Cat on it?!?!?! These two factors may put a ceiling on this book, but I wouldn’t be surprised if this book hit $50. I missed the Lee variant at my LCS, glad I have one of the ASM 4, personally i love it more than the black cat variants. 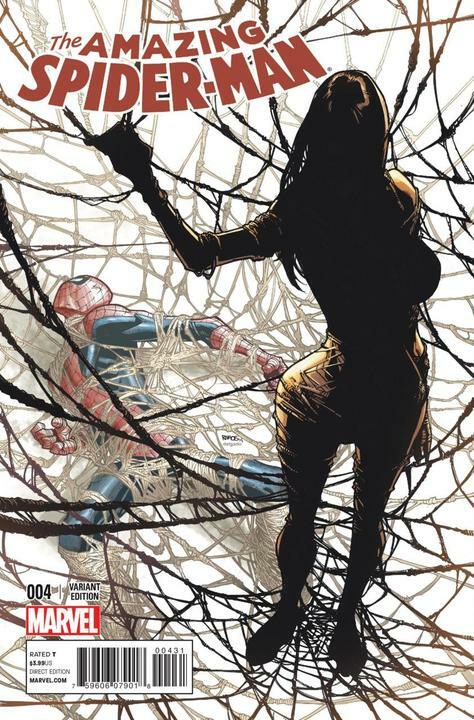 Great call on that Silk #1 Lee variant, it’s going bonkers on the bay and I could see it getting even hotter on release day.